Let's start by asking what the medical efficacy might be. Contrary to what most people believe, medical uses of cannabis have been widely studied. A 2017 review by the National Academy of Science looked at over 10,000 studies. They found evidence for some applications of cannabis, including managing chronic pain and spasms associated with multiple sclerosis. There was also good evidence that tetrahydrocannabinol (THC), the main psychoactive ingredient in cannabis, can reduce the nausea caused by chemotherapy. Indeed, a synthetic form of THC, called dronabinol, has been prescribed for just this use for decades. 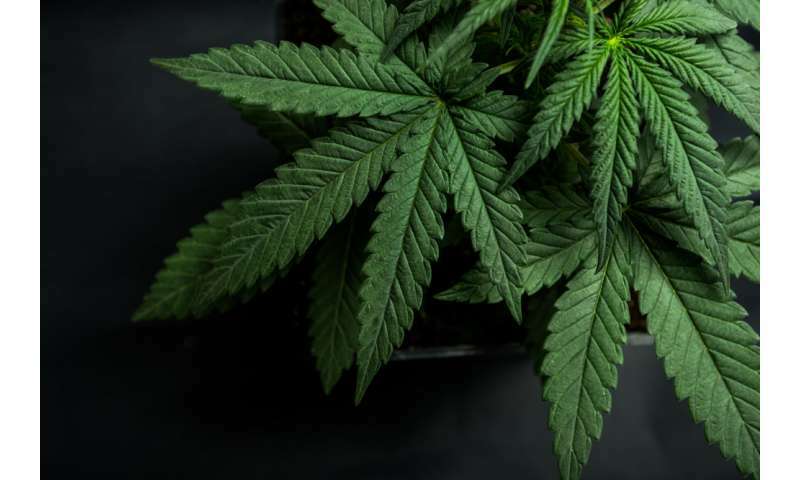 Other cannabis advocates are driven by ideological fixation, most often expressed in a sentiment that cannabis is "natural" and implicitly better than pharmacological drugs. But this is a classic example of an "appeal to nature" argument, and thus rather dubious. The term "natural" is somewhat vague. If we define natural to mean that which occurs without human intervention, the argument still doesn't hold. Arsenic, plutonium and cyanide are also natural, yet it would be a poor strategy to binge on these substances. The active compounds of many drugs are themselves discovered in plants, synthesised to control the dose and maximise efficacy. We already have THC-derived medicines, but these do not cure cancer, and neither does cannabis. Sadly, some cannabis advocates go further, claiming that cannabis's cancer-curing abilities are covered up by drug companies. This is abject nonsense. Such a conspiracy would be massive and would rapidly collapse. Given that around half of us will be affected by cancer in our lifetime, a cure would be not only be hugely profitable, even though the patent laws for "natural" products are complicated, it would also garner its discoverer infinite gratitude, financial rewards and scientific honours. The idea that researchers would be callous enough to suppress a cancer cure, and the rewards that would go with it, is ludicrous. The reality is that cancer is a complex family of disease, and it is unlikely that there will ever be a single cure. Cannabis may be useful for treating some people's nausea when undergoing chemotherapy, but we can say with confidence that the idea that it cures cancer is a myth.